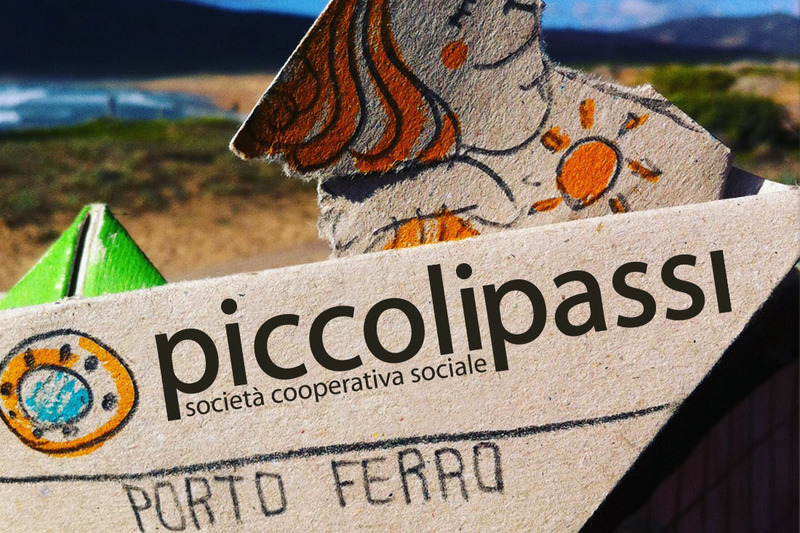 Piccoli Passi operates in Porto Ferro area and keeps on working in the community sector, with the purpose of helping reintegration of disadvantaged workers into the job market. 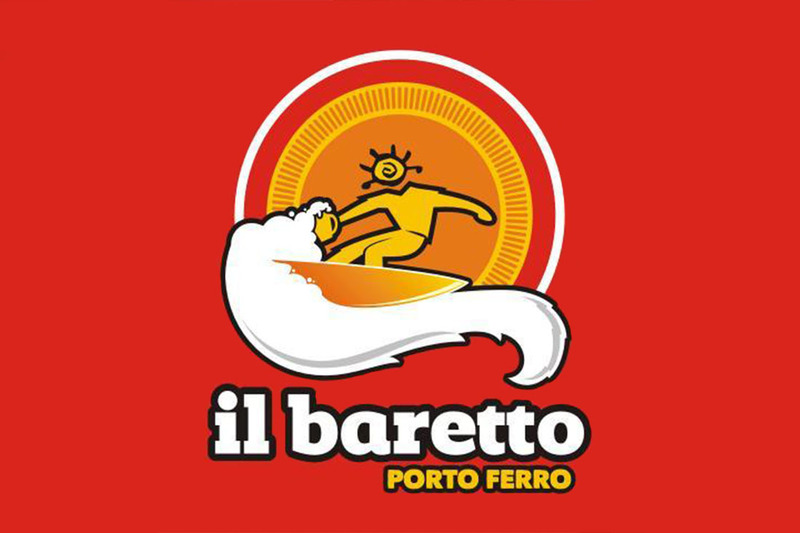 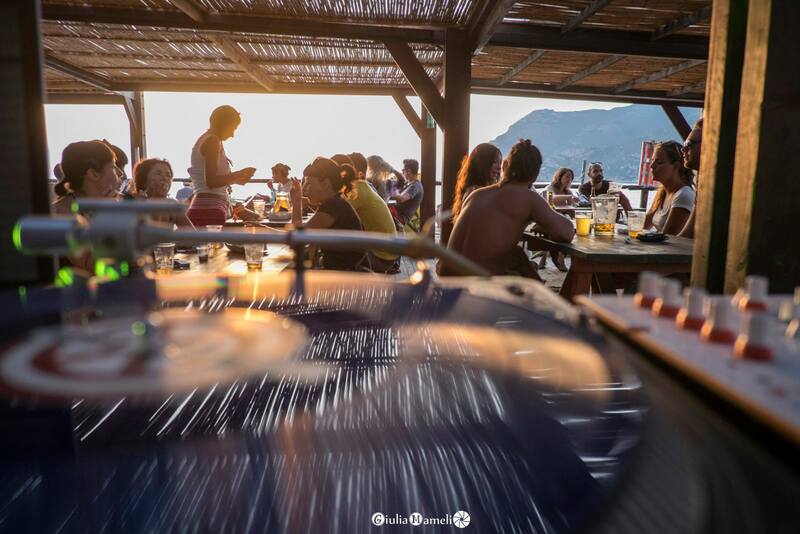 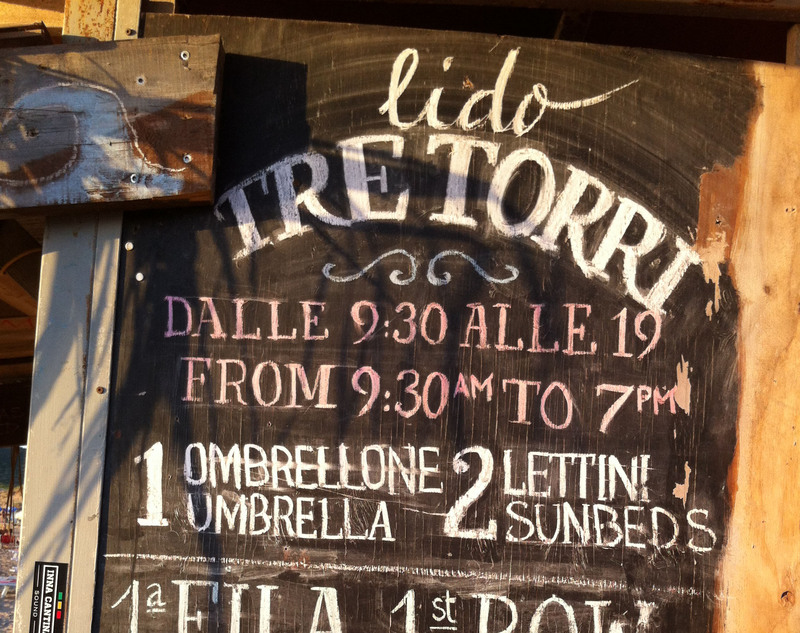 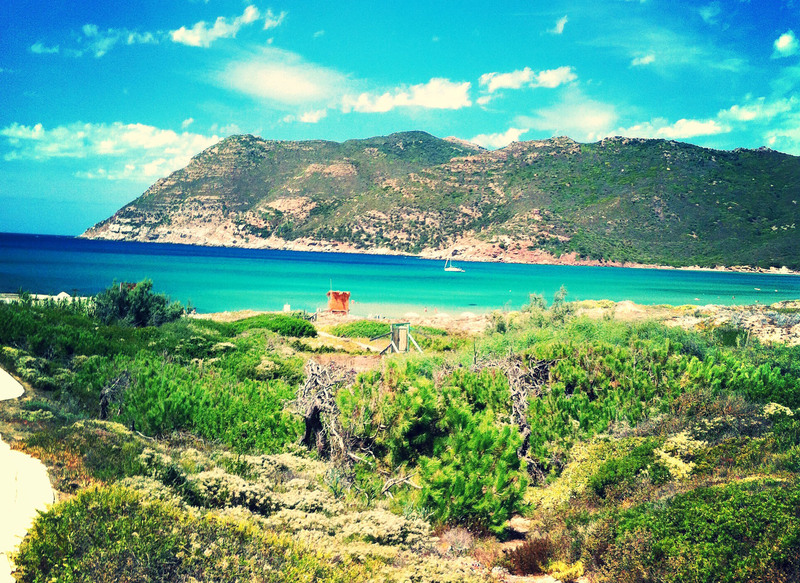 Beachfront bar (only 50 m from the sea) on Porto Ferro bay, with a porch offering a magnificent view of the bay, famous all over Sardinia thanks to its breath-taking sunsets. 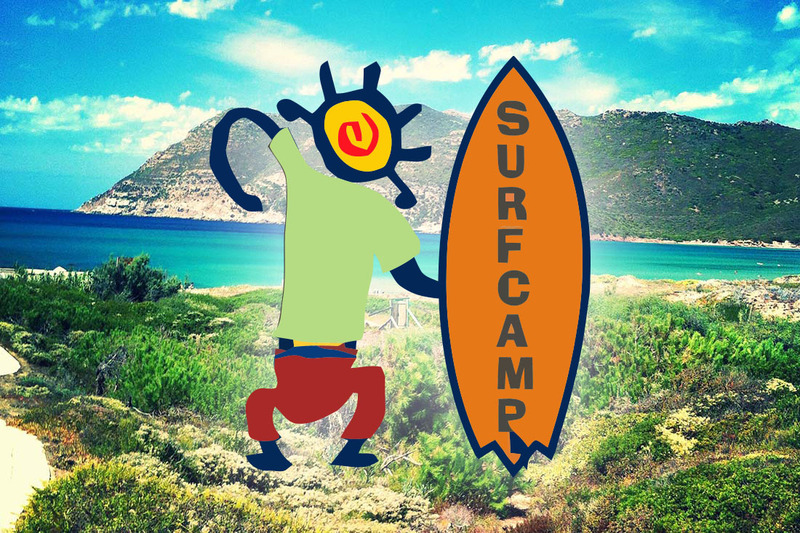 Situated at 200 m from Porto Ferro beach, it just reopened as base camp and aims to offer the visitor a wide selection of sports and recreational activities. 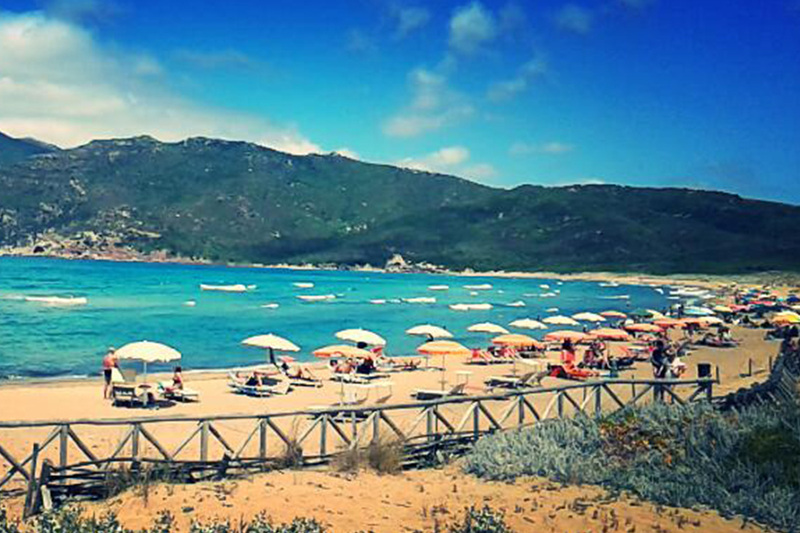 A beach area of 1400 m2 on Porto Ferro bay, equipped with 20 beach umbrellas and 40 sunbeds, and also supplied with boardwalks and platforms for disabled people.